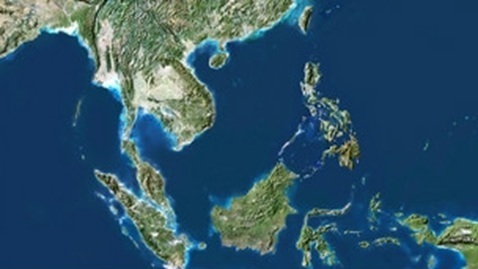 China has sent a coded warning to the United States to stay out of the South China Sea dispute after Beijing was again accused of building permanent structures on islands in the area. 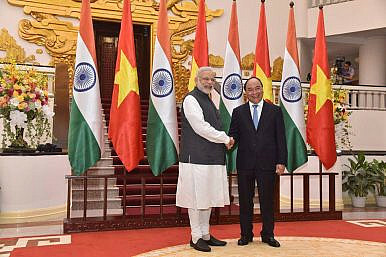 Amid the changing regional and global political tides, the India-Vietnam partnership is of strategic importance in the Asia-Pacific century. 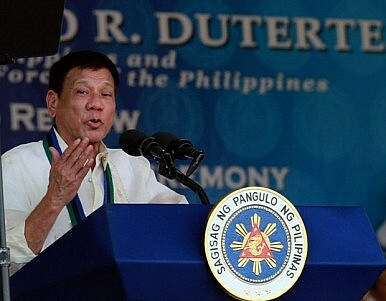 The United States on Wednesday reiterated its call for the peaceful resolution of territorial disputes in the South China Sea, in response to the setting of a date for a decision in an international court case brought by the Philippines against China. 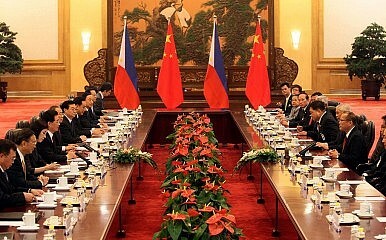 According to a press release issued by the Permanent Court of Arbitration in The Hague, its verdict in the arbitration between the Philippines and China will be made public on Tuesday, July 12, 2016. 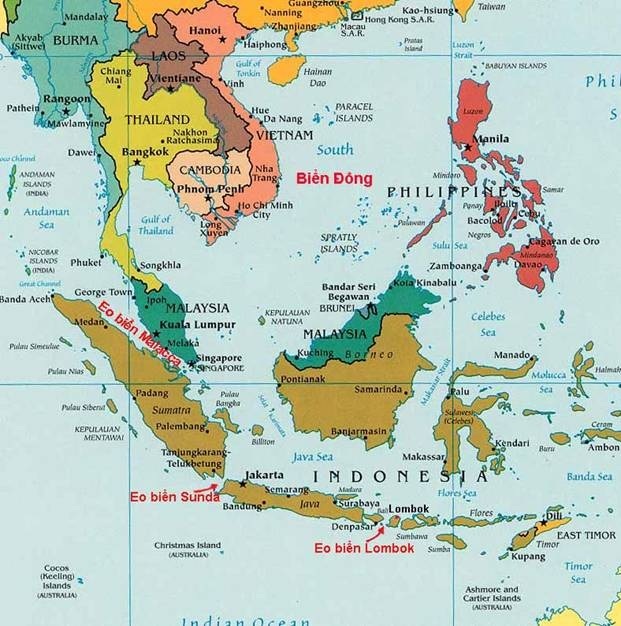 Roiling tensions in the South China Sea are set to dominate Asia's biggest security summit starting in Singapore on Friday, exposing a deepening rivalry between the United States and China ahead of a landmark legal ruling in the Hague. 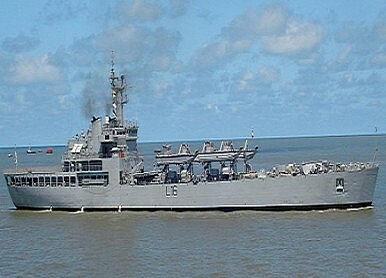 The Indian Navy has sent one of its three Shardul-class amphibious warfare ships to a maritime security and counter-terrorism exercise led by the Association for Southeast Nations (ASEAN) in the South China Sea. BANGKOK (Kyodo) -- Japan's Foreign Minister Fumio Kishida said Monday he agreed with Thai Prime Minister Gen. Prayut Chan-o-cha in Bangkok on the importance of resolving maritime security issues based on international law. WASHINGTON (AP) — President Barack Obama's policy on the disputed South China Sea came under attack Tuesday from a fellow Democrat, and in an unusual twist, it was a Republican adversary who leapt to the administration's defense.